Ever - Power Transmission Group EP Chain co.Ltd. 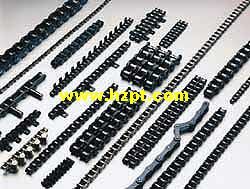 HZPT Chain Corp. offers a full range of both precision roller chain and engineered. Applications are varied and range from conveyor, elevator transfer to broad general industrial power transmission specialty applications with attachments and/or special materials are also available. Special purpose chains are available, i.e. 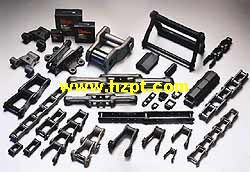 Hinge type table top, roller top chain, meat packing chain, etc. Inquiries are encouraged.